There are some tools and resources I use when making PowerPoint (and Camtasia) videos that would simply CRUSH me productivity-wise if I didn’t have them. At the top of that list is PresenterMedia. 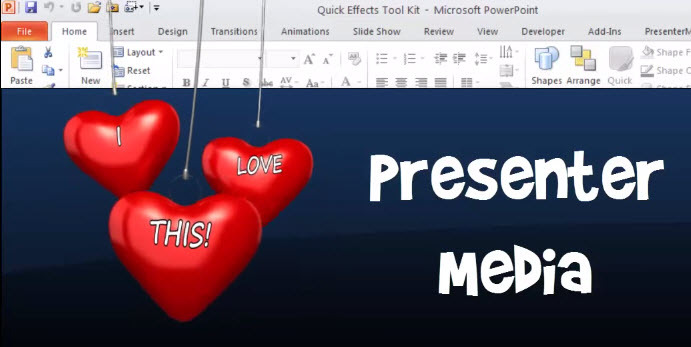 I know…I talk about it all the time but in this 8 minute mini-webinar, I talk about how PresenterMedia integrates directly into PowerPoint to act as an images, template, video background clips search engine to quickly find visual content for my video projects. You can also create great custom images and video clips also! Check it out yourself. Click HERE or the image below.